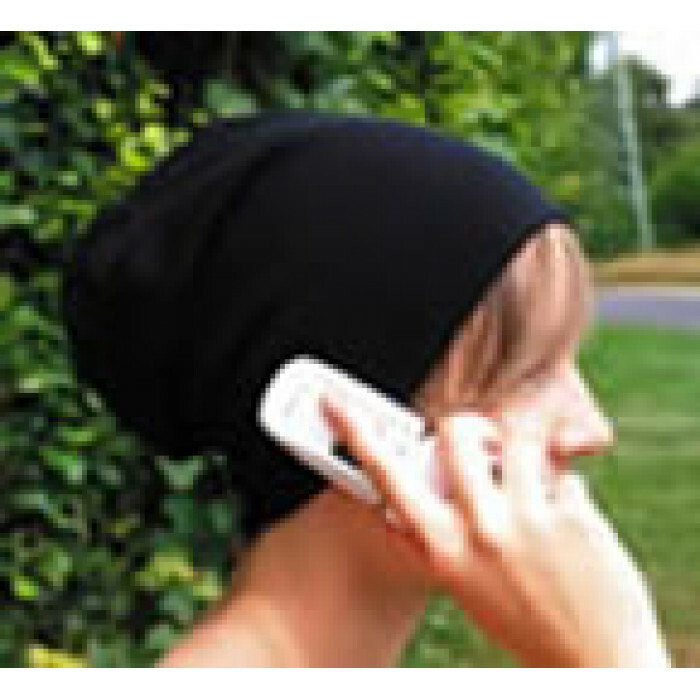 Engineered to protect the head from wireless communication signals and radio frequency waves. Cool modern look! HF Shielding - Long Sleeves Shirt Engineered to reflect wireless communication signals and radio f..
"Faraday" Shielded GlovesThese gloves form a conductive enclosure and effectively shield electric ..
HF Sahara Cap for men and women Engineered to protect the head from wireless communication signals..
HF Protective BandanaHead protection - with StyleDecorative layer : 100% cotton, light and soft. .. Shielding T-Shirt for women short-sleeved Good washability Very comfortable to wear .. Shielding T-Shirt men short-sleeved• To shield high frequency electromagnetic radiation• Very high..
Ladies leggings • To shield high frequency electromagnetic radiation • High-quality processing ..
Ladies shorts protection • To shield high frequency electromagnetic radiation • High-quality pro..
Boxer for men protection • To shield high frequency electromagnetic radiation • High-quality pro..